I have shared a couple of Fixer Upper homes that really appealed to me recently and one of my readers sent me this link to Pop Sugar that shared some fun information about the show. I always wondered if these homes were just staged or did the owners get to keep all the furniture and accessories. Apparently not. They do have the option to buy the items if they want to. The owners of this fixer upper called "A House in the Woods" shared some info with this blogger about how it worked for them getting chosen for the show and some photos of what this living room actually looks like now with their stuff. I know they must be enjoying this fabulous master bath. At least there wasn't much in here that could be carried off. Thanks to my reader for sharing this with me. Be sure to follow me on Instagram for behind the blog shots. Thanks for clearing that up for my husband and I . We wondered if they got to keep everything! Yes...I have read the article about how the house is staged for the final reveal and the homeowners are given that option of buying the furnishings....each home is so beautifully staged for the final reveal...always that wow factor! I read about that too. It would be hard to NOT try to buy all the things they put in the houses! Such a shame they don't get to keep it all! Either way, I still love the show and their style! Love the show and their work. I always wondered about that because there's a lot of money that goes into the furnishings and it just didn't seem to add up to the budget they'd quote. How disappointing it would be though to come in and see this perfectly decorated home and not be able to keep the stuff! Always interesting to learn behind the scenes info. There is no way that all the "stuff" can fit in their budgets. Chip & Joanna go above and beyond with the renovations. I would be happy to have the renovations as they are top notch for sure. This is really very interesting Kim, It lead me into a spiral of reading! 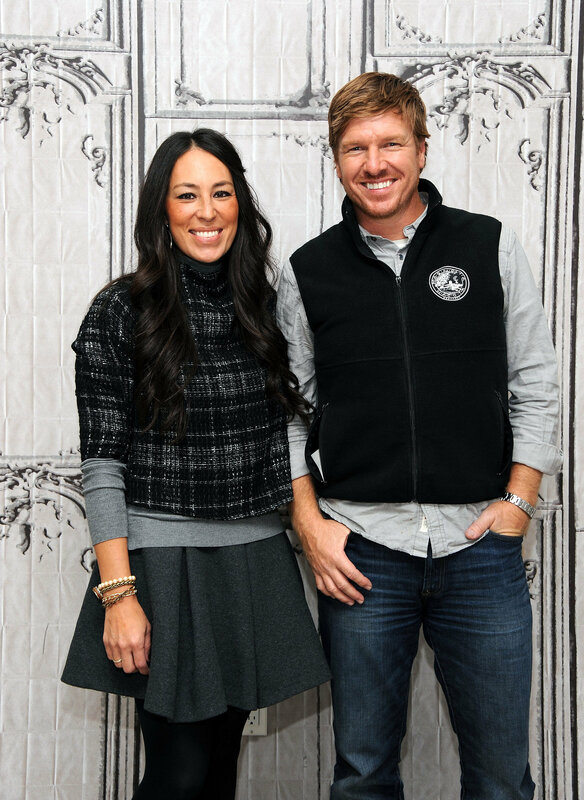 I love fixer upper and wished sometimes I lived in WACO so they could do my home!